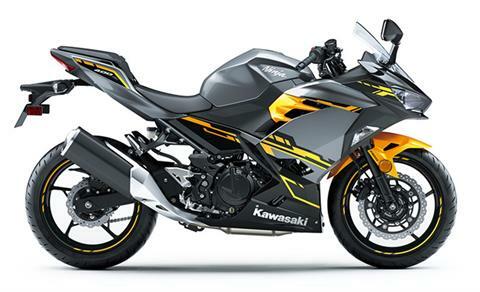 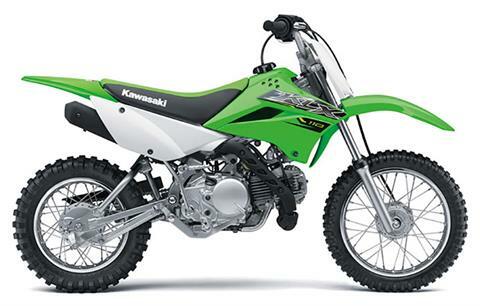 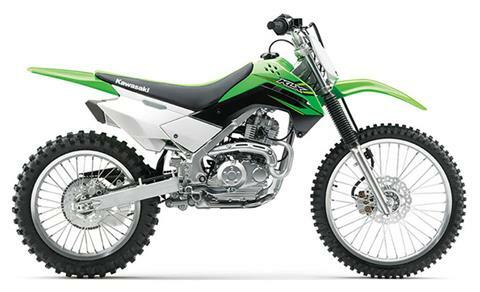 At Kirby’s SuperSports we strive to bring you nothing but the best selection in Kawasaki motorsports vehicles! 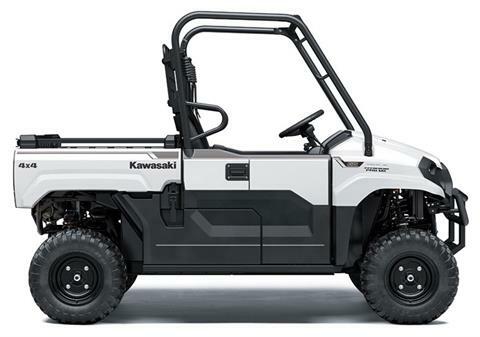 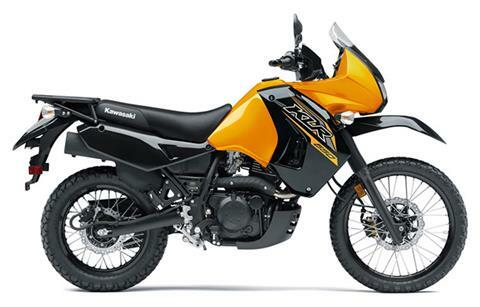 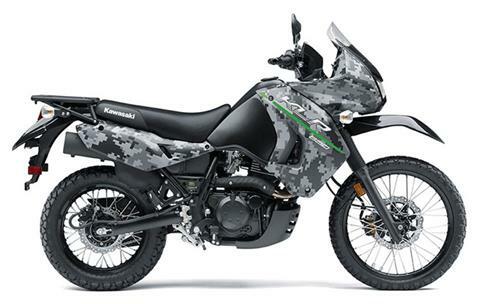 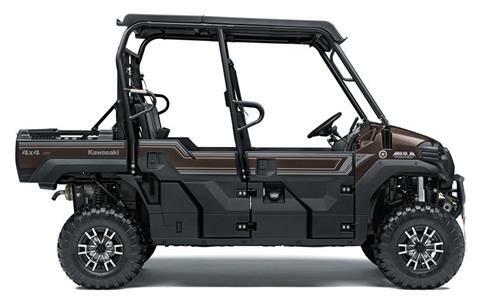 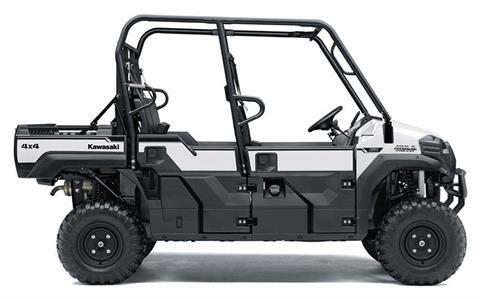 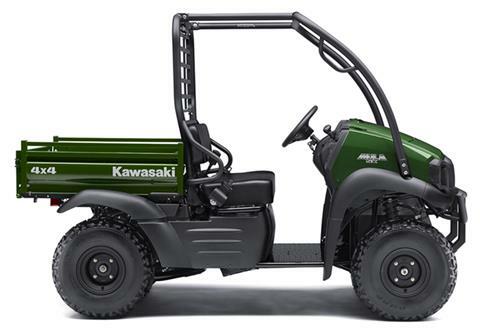 Our inventory moves quickly but typically you can find Kawasaki motorcycles and Kawasaki side by side utility vehicles. 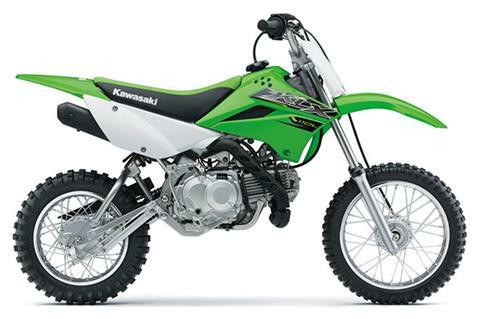 Depending upon the time of year we can also carry Kawasaki jet skis too! 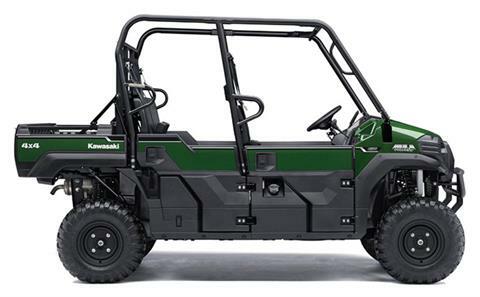 If we don’t have it in-stock, shop our Manufacturer Model showcase section and we can order it for you! 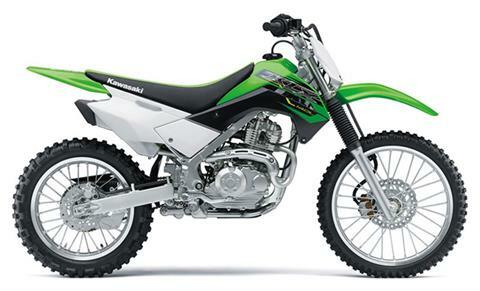 We also offer competitive loan rates through our secure online finance application.